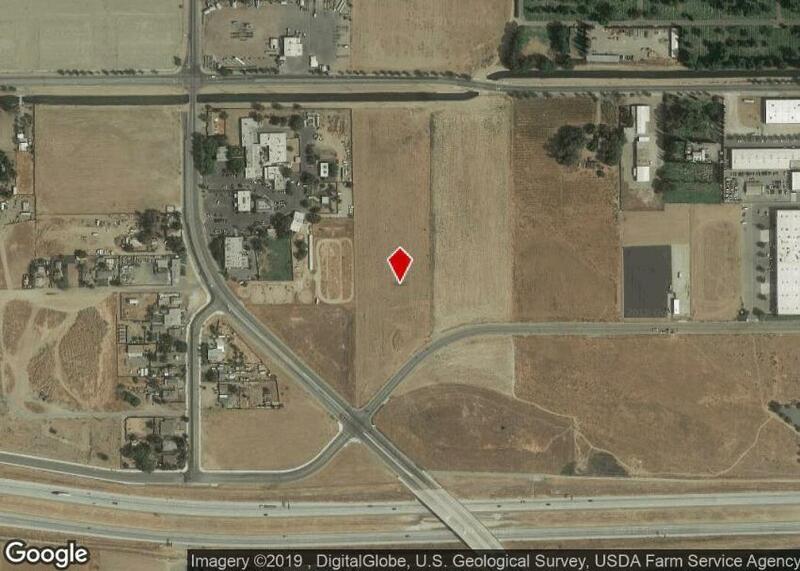 Industrial land that is fully improved located very close to Highway 99. Water and sewer lines are stubbed into each parcel and the parcels have curb and gutter. New industrial development in the area. Great access from Marks and Highway 180. Strategically located and offers quick access to Highway 99 and Highway 41.